Did you know that Fort Lauderdale, Florida is considered the "Yachting Capital of the World" ? They're living up to this honorable title once again Nov 3rd - 7th, 2016 - where boat lovers from around the world will attend the 57th Annual Fort Lauderdale International Boat Show. This special time of the year celebrates the carefree passion for the nautical lifestyle and ignites an increased interest in joining one of Florida's favorite pastimes. If you have your own dreams of setting sail for destinations unknown, a boat is the perfect way to explore a new adventure no matter where you are on Florida's glorious coasts. Use this guide to narrow down your options, understand boat financing options, and select a vessel you'll love for years to come. Used boats can offer great value, while new boats bring peace of mind. If you see a great deal on a used boat online, don't snap it up right away. People who try to unload any vehicle for much less than its purchase price might know about some hidden defect or malfunction. 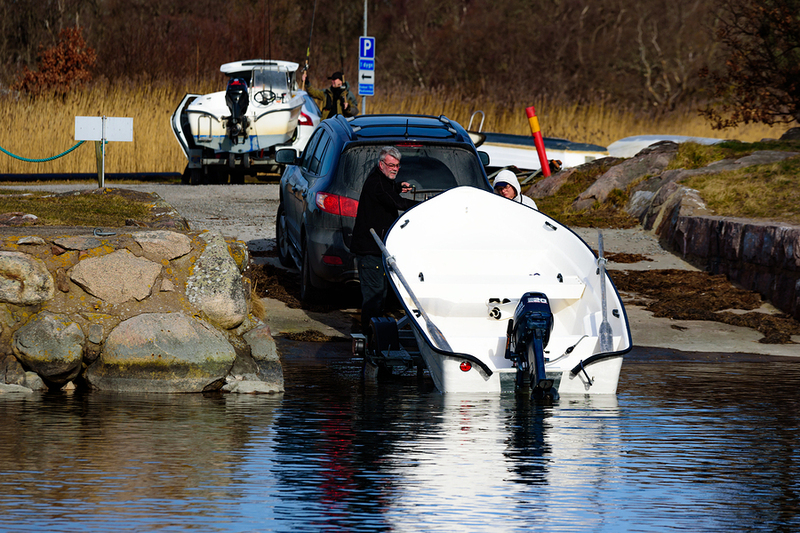 If you plan to buy a used boat, have it inspected by a qualified mechanic so you know what types of issues to expect. A new boat might give you a little more comfort. These days, manufacturers offer handsome warranties to cover any issues you might encounter after you get your boat in the water. Plus, you can make sure the craft receives regular maintenance and care. Just like with new and used cars, boats often inspire a little negotiation before you and the seller agree to a price. However, you'll want to know your budget before you meet with a seller to discuss terms. Although the average price tag on an outboard boat is around $20,000 (or $30,000 for the full package), Discover Boating reports that you can find great deals for $15,000 or less on a brand new craft. If you're shopping used, you might budget even less for your purchase, but keep in mind that lower costs sometimes mean missing features and poor quality. 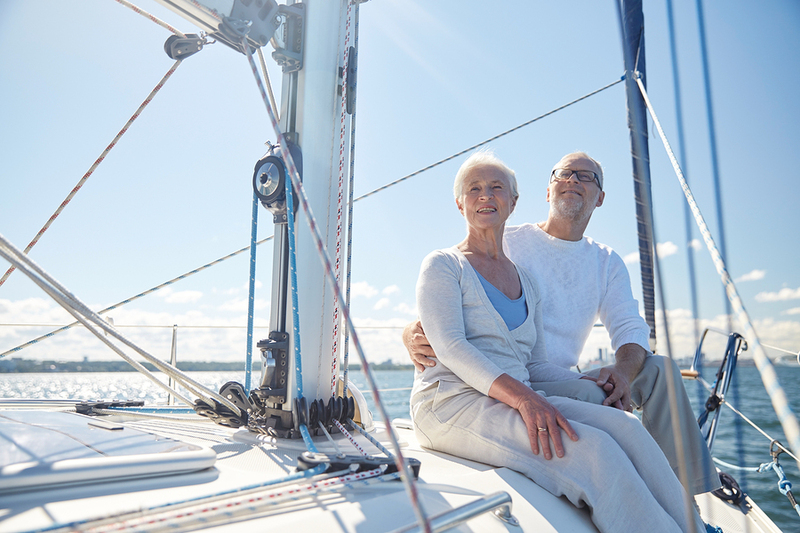 Let Your Dreams Set Sail With A Seacoast Boat Loan. Get Started Today! An afternoon on the lake requires a different type of boat than an offshore fishing trip. More than two dozen types of boats exist, so which one will serve your needs best? For instance, if you're planning on fishing in the Gulf, you might want a small fishing boat. However, if you're looking forward to jetting up the Florida coast with the wind in your hair, a high-performance craft or bowrider might be more your speed. From air boats to sail boats, you can find great deals on just about any make and model. Consider your lifestyle and your favorite hobbies before you take the plunge. Research boating manufacturers before you settle on the perfect boat for your family. Look for information on boat recalls, for instance, and consumer complaints. If you're friends with boating enthusiasts, ask for their recommendations. The more you know about your options in terms of features, quality, and power, the more informed your decision becomes. Plus, if you're familiar with the market, you have more negotiating power. Once you find a boat you can't live without, you'll need to solidify your financing. A Seacoast lending expert can assist you with securing a convenient Boat Loan at a great rate. We'll make it even easier to purchase your dream boat, by letting you get the loan process started online.